What should your veterinary clinic’s website look like? 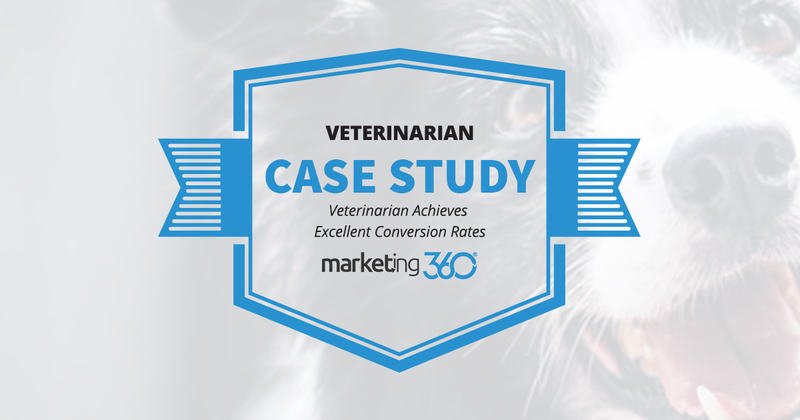 Well, a lot like this Marketing 360® client’s – if you want to convert at higher than 20%. A business website’s job is to convert visitors into leads. It informs and orients along the way, but if a local business website isn’t turning traffic into paying customers, nothing else matters. UXI® is our website design template, and when traffic comes to these sites, they convert. 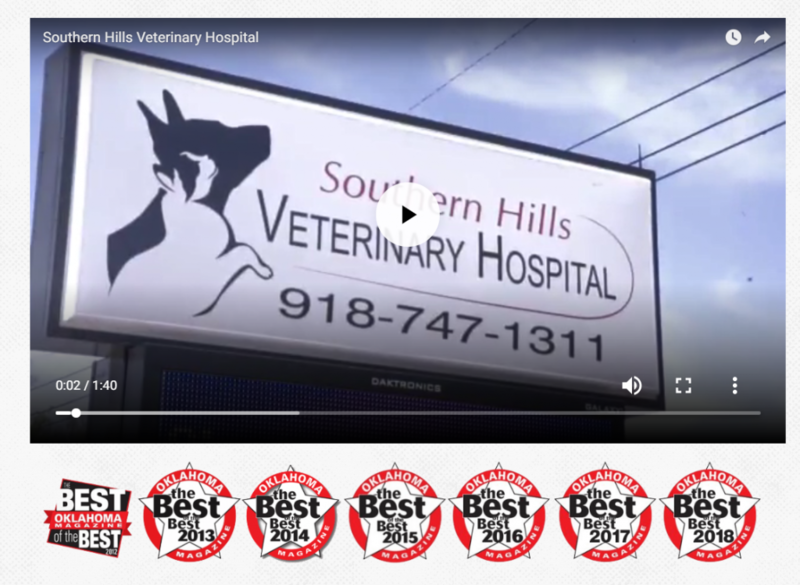 Here’s a breakdown of how this design formula works for an Oklahoma-based veterinary hospital. Because the majority of their traffic comes through mobile, we’ll show you the mobile version. The area above the fold is what a visitor sees without having to scroll. This is your first impression, and certain information must be presented in this area. Beyond making a professional impression, the website must do two things. First, it has to orient the visitor by assuring them they’re in the right place. This means being clear about what the service is and where it’s located. 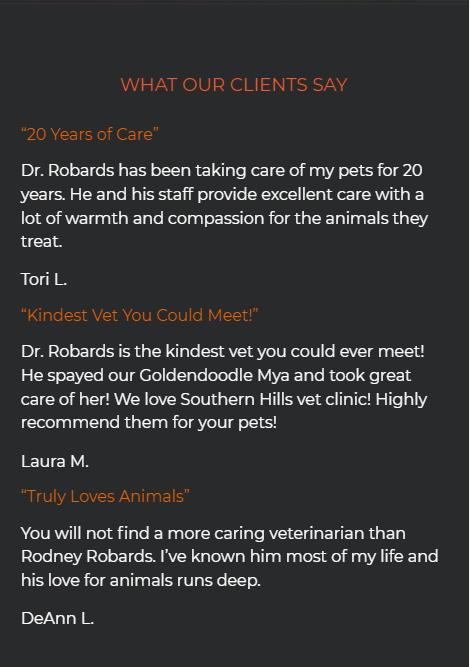 With this site, we know right away they’re a veterinarian service in Tulsa. Next, the content needs to tell visitors what to, aka have a call to action. 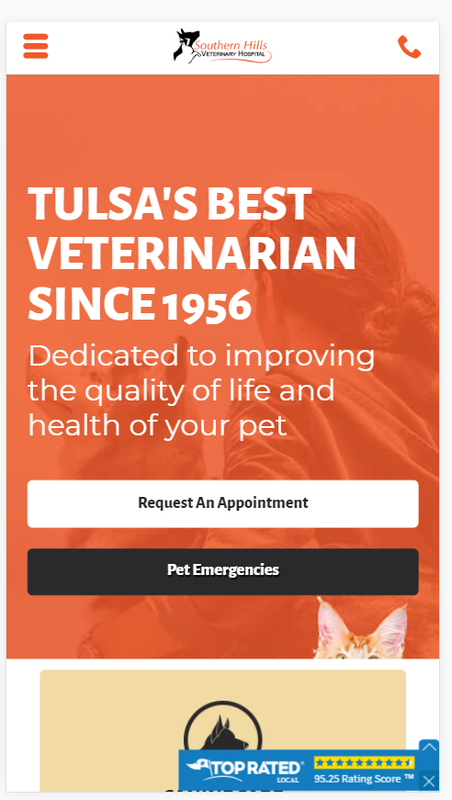 There are three above the fold, with the click to call button in the upper right, an easy to fill out form to request an appointment, and the pet emergencies number. In addition, this site does a nice job creating a sense of trust. They note they’ve been in business since 1956, and they have a review badge from Top Rated Local® so visitors can check reviews fast. The area above the fold does the heavy lifting when it comes to conversions, and this website has the needed elements in place. The next section of the site personalizes the business and provides links with information on services. They have headshots of the doctors with links to their bios. They also include a video which has introduction and tour of the clinic, voiced by the staff. It’s both authentic and informative. Under the video, they display rewards they’ve gotten annually. Under this content, they have another call to action section to contact or request and an appointment. It’s important – particularly on mobile – to hit people again with the call to action. Today, people like to hear what other customers have to say about businesses. You have to include review and testimonial content on your website. We already mentioned the Top Rated Local® badge, which is an excellent tool for getting all your reviews onto one easy to view platform with an aggregated rating score. A wowing 22% conversion rate overall. You can’t do much better than that with website marketing. This website is doing its job like a pro. If yours isn’t, it’s time to upgrade to UXI®.